Reason for proposed change: To eliminate confusion regarding renewals and new memberships that occur in the middle of the society year. Also resolves any membership gaps between May and October where membership dues are paid in May and then must be repaid the following October. This change will increase membership during the summer months and still satisfy the bylaws requirements for membership payment. In accordance with ARTICLE XII: AMENDMENTS, the Board of Directors of the Society, are notifying all members of the Society at least 15 days prior to the time of voting (May 18, 2019). Two-thirds of the voting members present at a designated business meeting will be necessary for adoption. Amendments shall be effective at the conclusion of the business meeting unless otherwise specified. 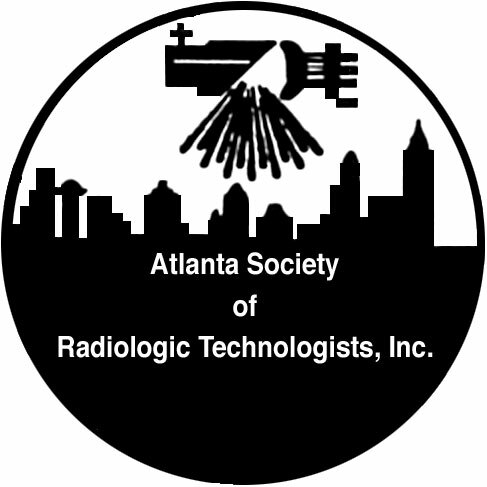 Copyright; Atlanta Society of Radiologic Technologists, Inc.